Good morning! 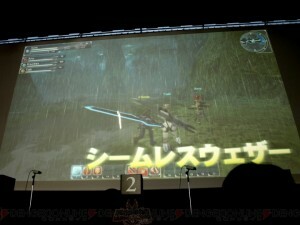 Phantasy Star Online 2 had a minor website update featuring the screenshots from 4gamer albeit smaller. A small notice states they are development images. With PSO2, Sakai wants you to feel “surprised” and a sense of “discovery” just like you did when you initially played PSO. 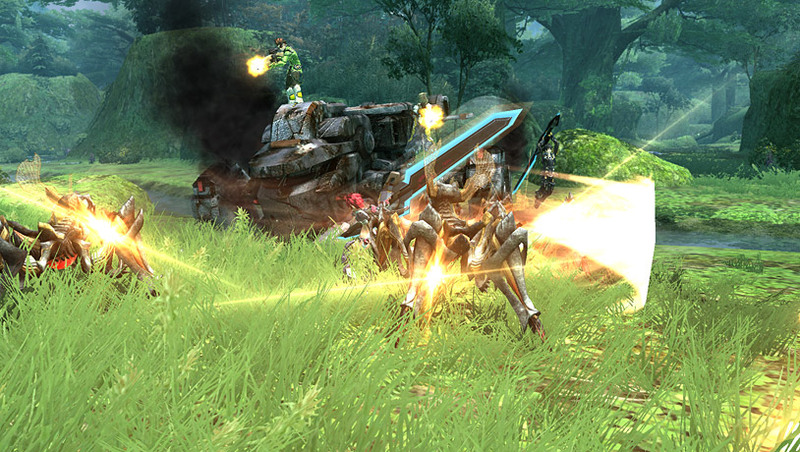 As you all know, PSO2 is still for PC, it is a platform they chose for its high flexibility. As for trying to get as many people to play, so far we know this isn’t a game where you absolutely need to buy a new PC to play. 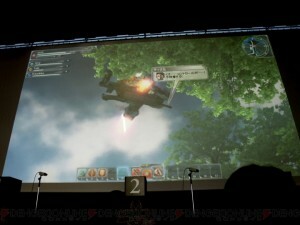 You still have some time to sign up for the alpha test until May 20th, 2011. Afterwards Sega will announce the winners chosen sometime in mid-June. I also signed up, so lets hope we all make it! These are development images. There still some more time until the alpha test, with many elements not in it (as of yet). (So if you are thinking, “well they removed this aspect/feature” just be patient until the final version.) 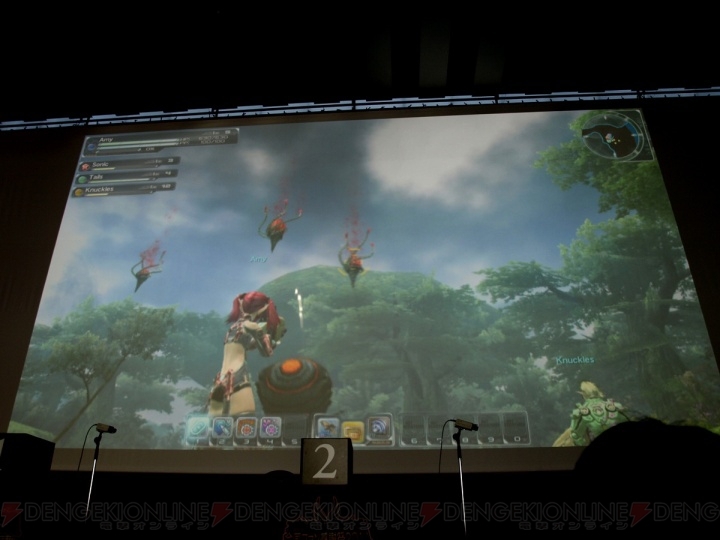 There’s still more information about PSO2 to be revealed, right now you’ve only seen just one portion of the entire thing. This project was started to allow many people with PCs to readily play this game. There’s no need for you to think that you need the latest PC to play because the game’s graphics can be adjusted. 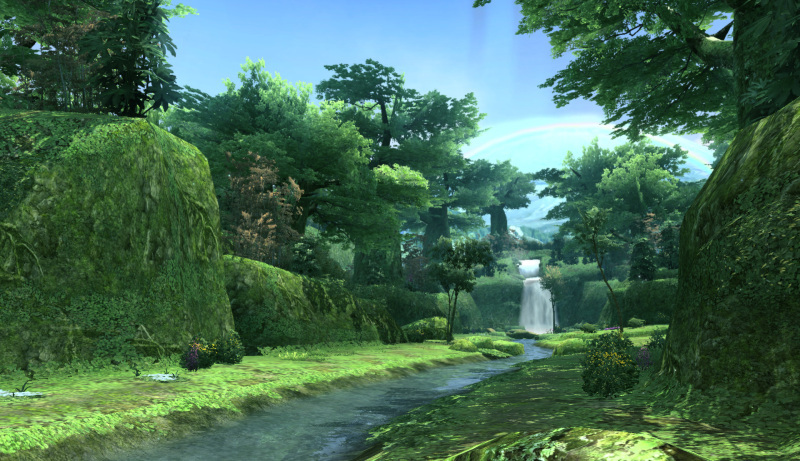 Yes the PC allows for the game to be better graphically, and certainly graphics are important. 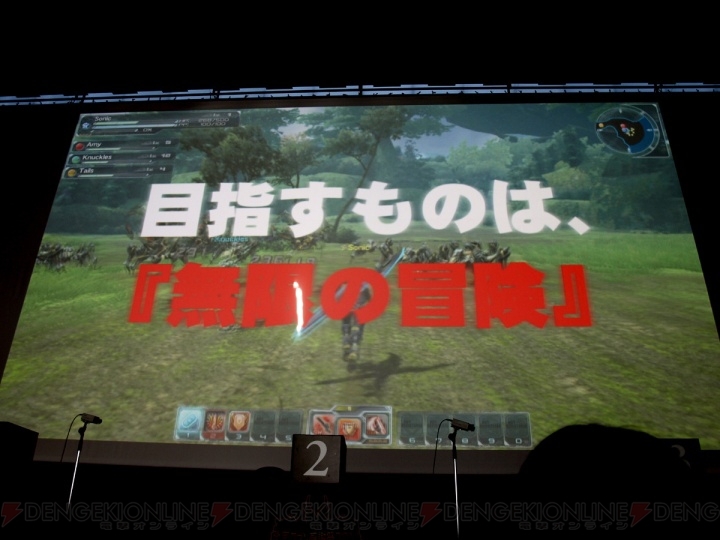 However, we aren’t making this game to show off a tech demo, we want to make a game for everyone to enjoy. In addition, I cannot say that I am satisfied with this, it is currently in a stage before the alpha. I want to continue polishing it up in the future. 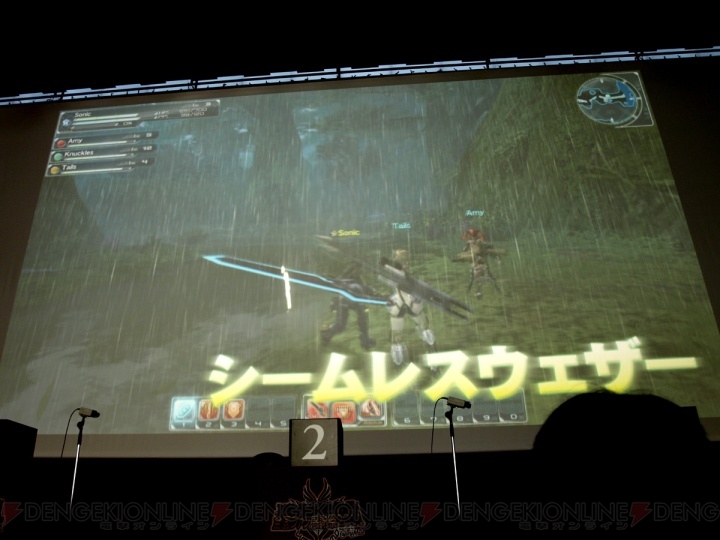 Once the high resolution movie comes out at the official site, he’s going to talk more about the “world” of PSo2. So maybe we’ll learn more about the Arks, Oracle, and this evil. You can see icons more clearly for now.